Summer is in full swing, and for those of us who don’t leave the house without mascara on, every pool party and absurdly hot day can feel like a personal attack. Waterproof mascara is a seasonal essential to combat a calendar full of poolside or sweat-inducing activities, despite the bad rap it sometimes gets. (We all know the heartbreak of being let down by a waterproof formula that didn’t keep its long-lasting promises.) Luckily, there are plenty of options that fulfill your lash needs while staying put all day. Keep scrolling for the waterproof mascaras that will last through every beach day or night out this summer! This drugstore find has established a loyal following, with customers repurchasing again and again. 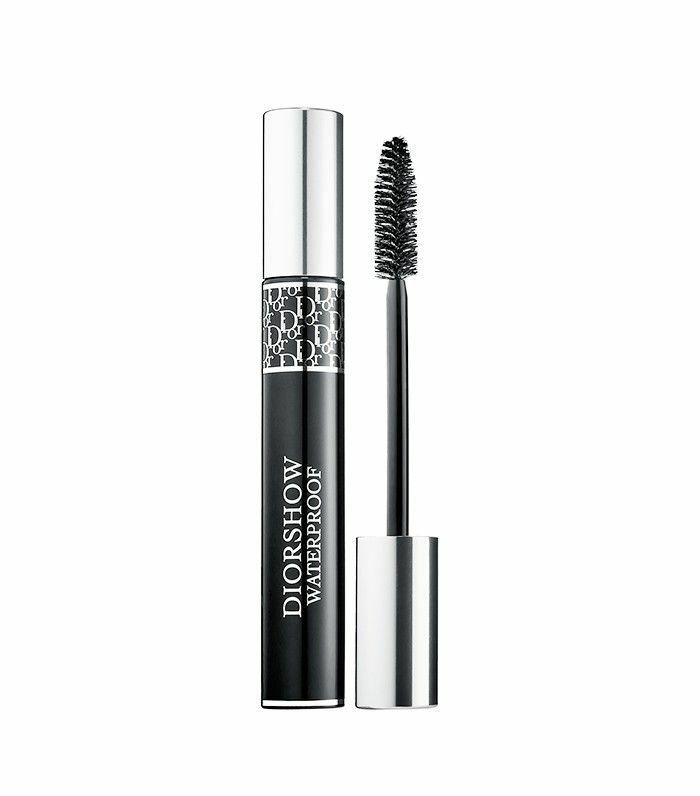 While this mascara will lift and lengthen your lashes, its ability to stay put all day is what keeps people coming back for more. From days at the beach to hot yoga, it’ll last through all your summer activities without breaking the bank. 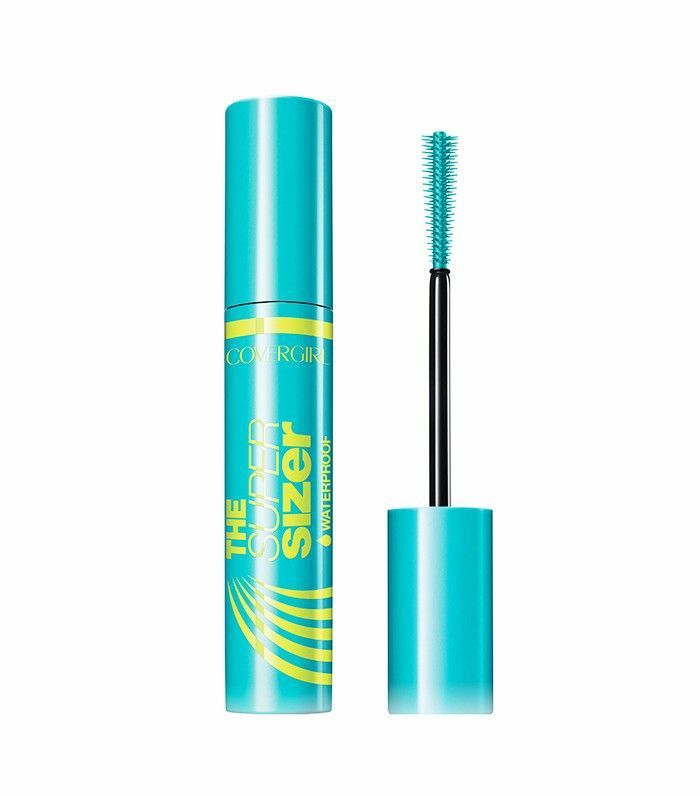 If your lash curler is your best friend, this is the mascara for you. Fans of this product were unanimously impressed by how well—and how long—it held a curl. Plus, the waterproof formula will allow you to show off your perfectly curled lashes without a smudge in sight. 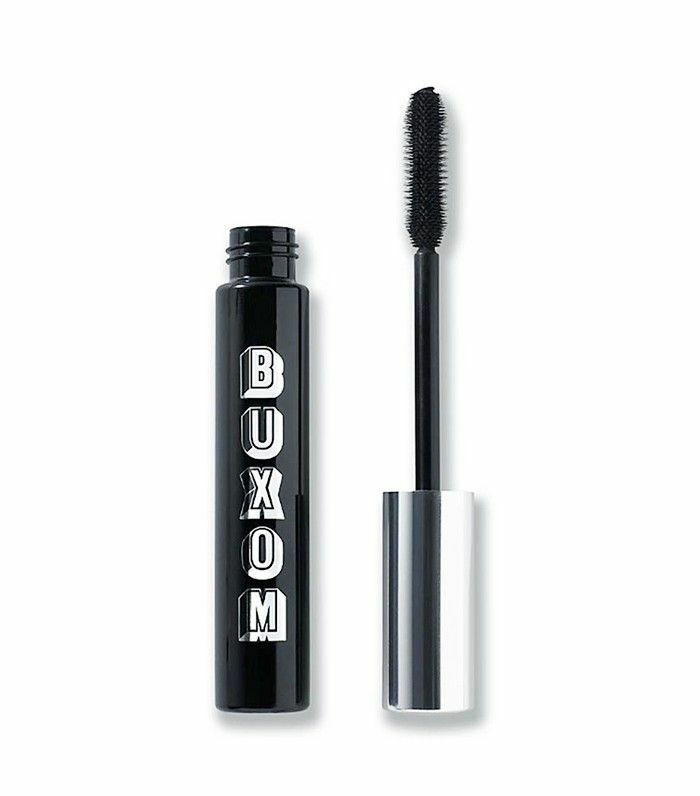 True to its name, Buxom’s mascara will help you achieve a va-va-voom look for those glamorous summer nights. It promises (and delivers) major volume that won’t budge. Dance the night away knowing your lush lashes won’t end up anywhere they’re not supposed to. Summer is the perfect time to get out and get active—but sun, sweat, and beachside yoga classes are not exactly mascara-friendly. Eyeko gets it, so the brand created this mascara with the active girl in mind. It will have your back through hot days and watersports while giving you a natural summer look and a curl that lasts all day. 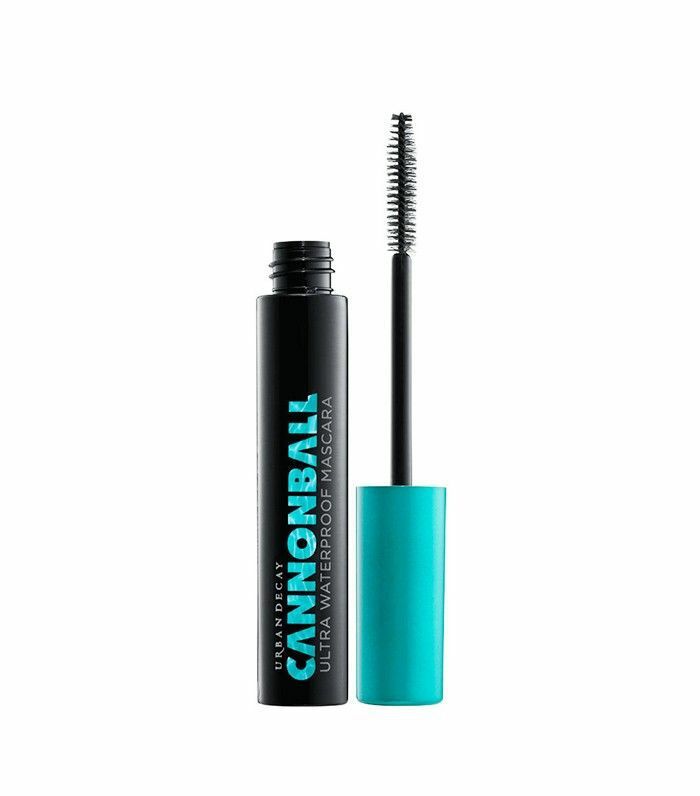 Try doing a cannonball into the pool while wearing this mascara—go on, try it. We bet it’ll stay on and your lashes would look long and voluminous, too. 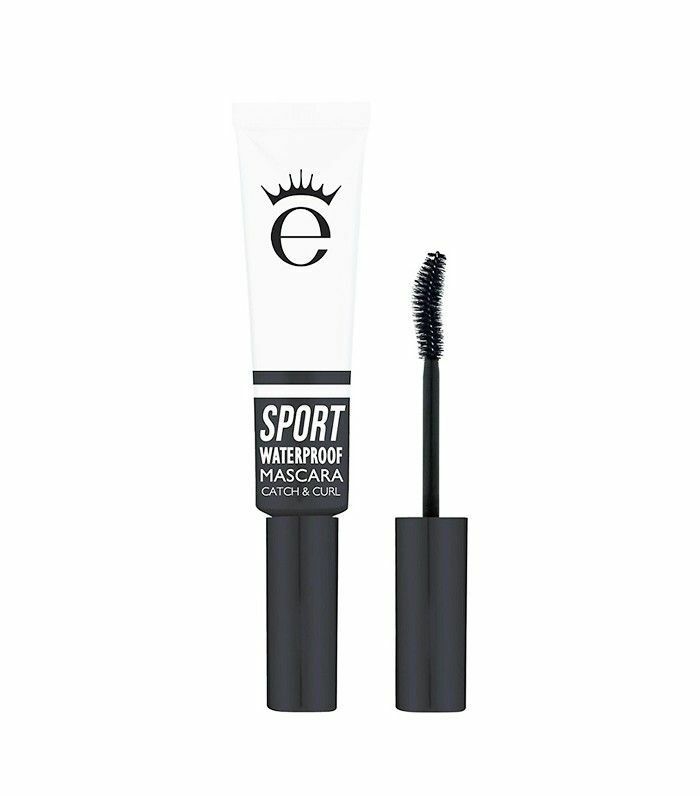 Lovers of this product praise its long-wear, waterproof abilities, naming it the perfect gym mascara. 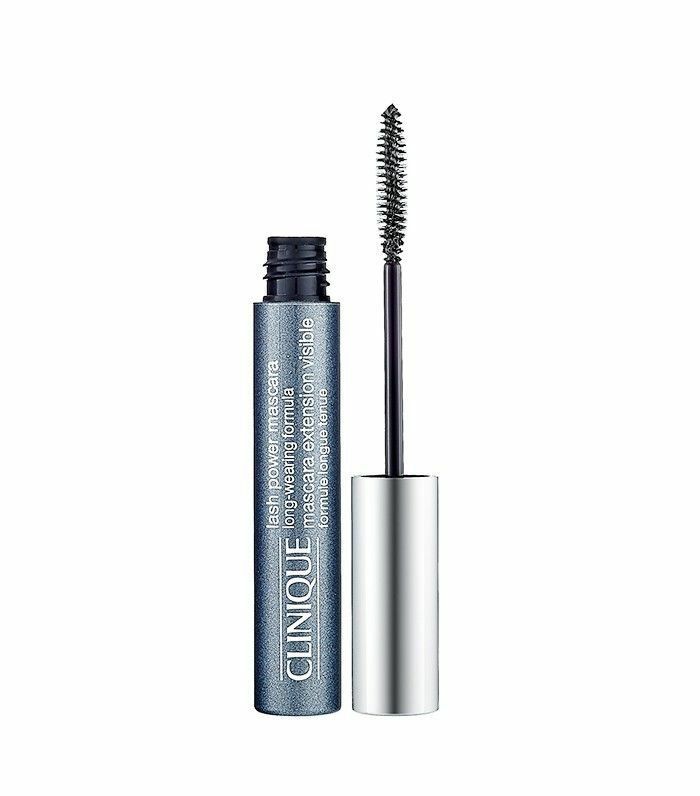 Clinique makes bold claims with this mascara, guaranteeing that it will last through rain, sweat, humidity, and tears for a full 24 hours. 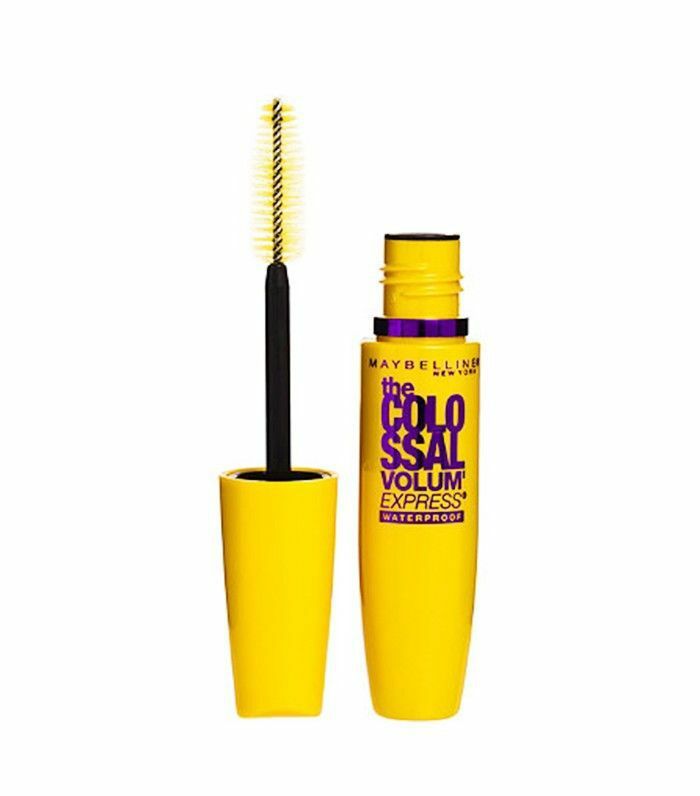 Many of its fans agree, stating that this is the first waterproof mascara they’ve ever tried that lives up to its promises. While it’s extremely waterproof, you’ll still get a pretty, long, and curled lash. No need to compromise for long wear! This waterproof mascara will lengthen, add volume, and then lock it all in place, making your catwalk-worthy lashes last through pool days and wedding season tears. Plus, the tube comes with lots of product to really last you, making this one worth the high-end price tag. Didn’t see your go-to waterproof mascara on this list? Tell us your faves in the comments below!